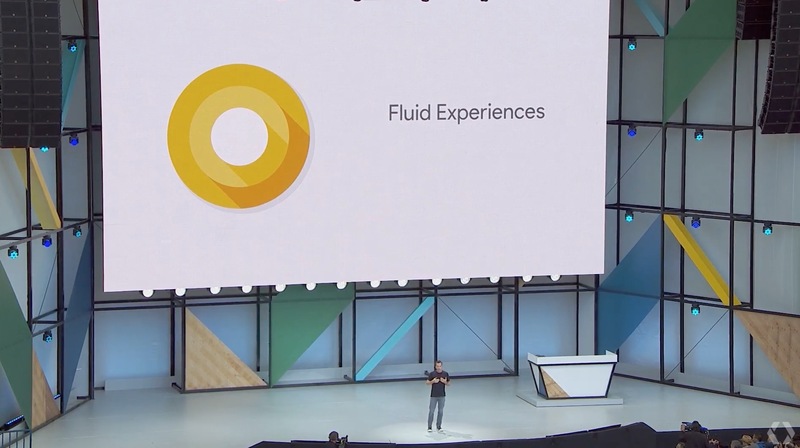 Google I/O 2017 comes to a close and as expected we got to know more about the upcoming Android O, though we still don’t know exactly what Google going to name its new Android operating system. 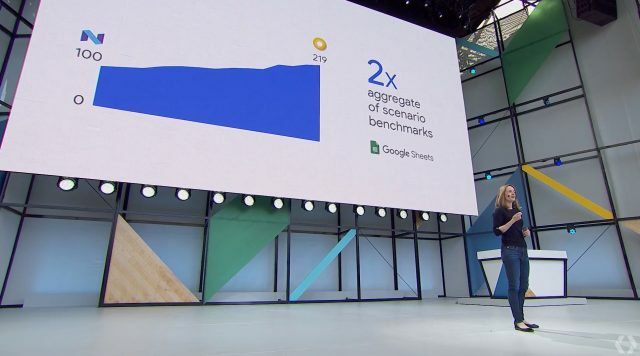 At Google I/O, Android’s Vice President of Engineering Dave Burke took the stage to talk about some of the upcoming release’s biggest features. They’re user facing stuff falls under something they’re calling Fluid Experiences. Because traditional multi-window techniques don’t translate to well to mobile devices (they’re clunky, hard to navigate, and not quick enough to enable on-the-go), Google is introducing Picture-in-Picture. Just like on your TV, videos on YouTube or even specific apps like Maps navigation or Google Duo will automatically be shrunken down into a tiny window when you press the home button. This allows you to still see what’s going on, while getting stuff done in other apps. Notifications on Android are about to get even better thanks to a feature Google is calling Notification Dots. They essentially work much the same way as Badge Icons on iOS (only they’re not numbered) and place a little dot on an app icon to let you know when you have a notification. Long pressing the app icon will show you the most recent notification and you can swipe it away in the notification tray to remove it. 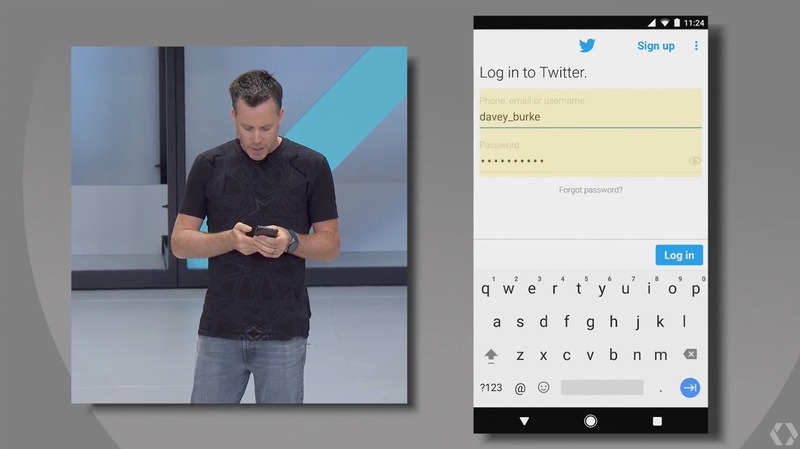 Autofill now extends into apps themselves, with Google being able to populate text fields — be it passwords, addresses, or anything else — away from the Chrome web browser. For instance, if Google knows your login info on Twitter.com, it can also autofill this info in the Twitter app. It’s opt-in, so you its up to you to enable it. Copy & paste is getting supercharged in Android O. It’s now intelligent and can recognize phone numbers, addresses, or even the names of businesses, automatically highlighting them with a long press so you don’t have to fiddle around as much with those tiny handles. The best part is once highlighted, Smart Text Selection will suggest apps to use to open that information be it Google Maps for addresses, Dialer for a phone number, or Gmail for an email address. Since it’s all done on the device, so no data leaves your phone. This was more part of Vitals, Android features that look to keep your phone secure, healthy, and optimized for performance. Google says they’ve done a ton of stuff behind the scenes to ensure apps are 2x faster than they were in Nougat. 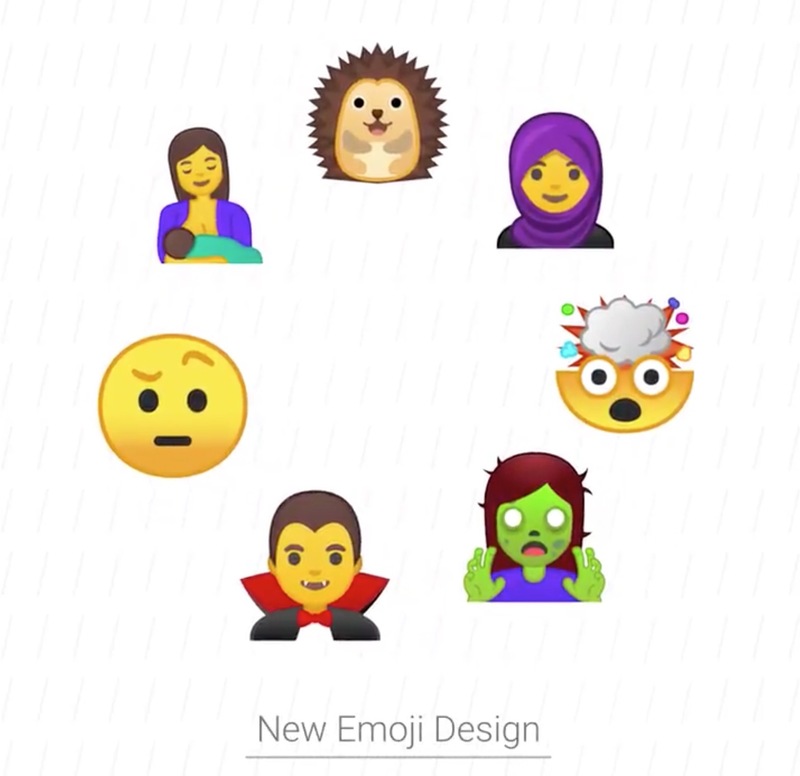 This is thanks to extensive changes they’ve done to Android’s runtime. What’s more, you’ll see boot times have also been vastly improved, so when it comes time to perform a reboot, you’ll be back and inside the OS in no time. Another Vitals feature found in Android O, is Google Play Protect. It’s an app that essentially scans the applications installed on your device for malicious code or abnormal behavior. Looks like there’s no more need for Lookout or other “antivirus” apps. Android Device Manager has also been renamed “Find My Device” (which makes way more sense) and is a part of Android’s Google Play Protect program. With security being such a huge issue in Android, it’s yet another way Google is ensuring all your data is safe and secure. Google briefly mentioned Project Treble (which they actually announced last week) to speed up the process of Android updates for their hardware partners, downloadable fonts and newly redesigned emoji, settings, and more to be revealed. Android O will be available later this summer but you can enroll and test drive the beta by going to Android.com/beta.